The customer was looking for a lightweight mudguard that would be resistant to impact and mechanical vibration and easy to install. A solution for extreme conditions – the product is resistant to impact, abrasion and frost. The customer decided to replace a sheet metal component with plastic in one its products. We designed a durable product that can easily be removed and installed by one person. Molok Oy needed a lid for its product. Our aesthetically pleasing lid stays firmly in place and is easy to remove. Lokari offers a range of automotive accessories that help customise commercial vehicles to the needs of customers. Fiskars offers solutions for gardening, cooking, and crafting. Fiskars was founded in 1649 and is the oldest company in Finland. The products made in Finland combine high-quality minerals, modern technology, and a stylish and functional design. The company’s world-famous orange scissors are manufactured in Billnäs. Biolan’s gardening products and items for ecological living are manufactured with environmental sustainability in mind. The Finnish family business serves its customers internationally. The company’s production facilities are located in Finland, Estonia and China. AGCO Corporation is the third largest designer, manufacturer and seller of agricultural machinery in the world. 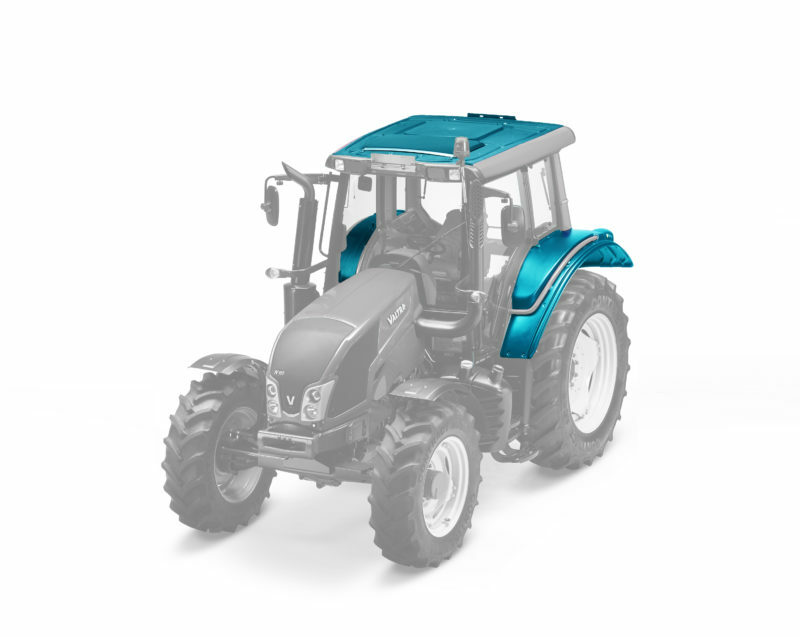 Valtra is one of the corporation’s key brands, and its tractors are known for their individuality and customer-oriented design. The Valtra tractors are manufactured in high-tech factories in Finland and Brazil, and they are sold in more than 75 countries. 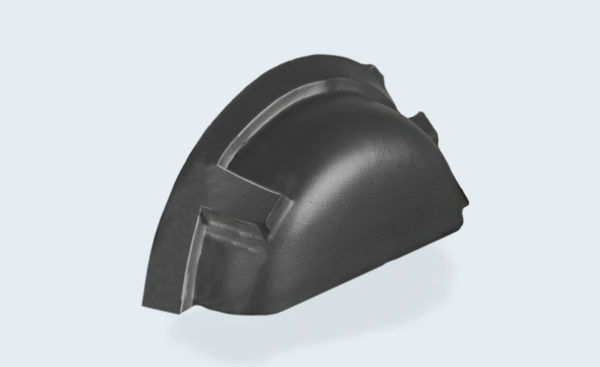 A vacuum molded mudguard for the N series tractors, developed in collaboration with Valtra’s designers. The goal was to create a light, impact resistant and easy-to-install mudguard that also looks visually appealing. 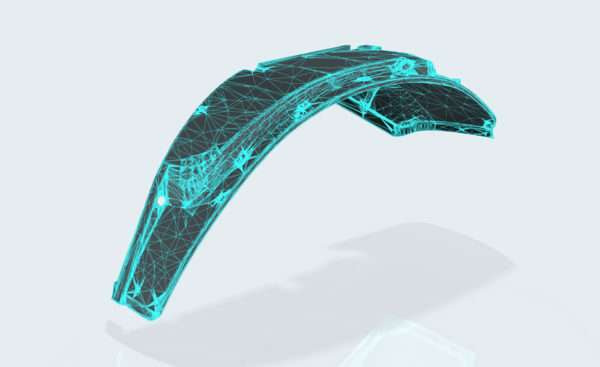 Our success is reflected in the long lifetime of the product – different versions of the mudguard have been produced since 2005, and the manufacturing is still ongoing. Lokari’s know-how has also been noted in Brazil, so mudguards and mudguard extensions are exported there on a weekly basis. Headquartered in Quebec, Canada, Bombardier Recreational Products manufactures various recreational, motorized vehicles in Canada, the United States, Mexico, Finland and Austria. In total, the company has more than 10,500 employees. A member of the same group, BRP Finland Oy, produces Lynx snowmobiles and Can-Am ATVs in Rovaniemi, Finland. Snowmobiles and ATVs are used in conditions that require extremely durable parts. The high-density polyethylene (PE-HD) used in Lokari’s production is a perfect match – it has excellent impact and wear resistance, a low friction coefficient and good vibration tolerance, and it works well in sub-zero temperatures. 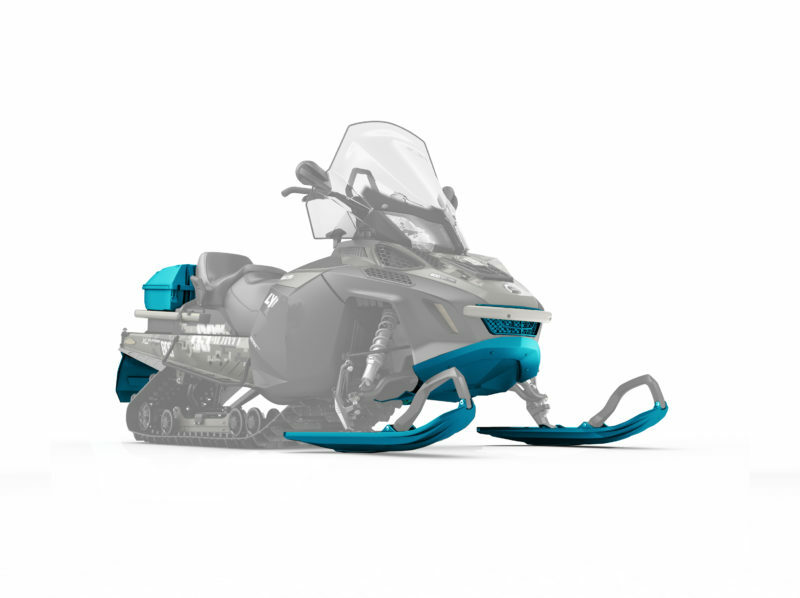 The Lynx snowmobiles’ cargo boxes are made using injection molding. The entire process of putting the boxes together takes place in Rauma, and they are delivered to the customer’s production and additional equipment sales in accordance with the JIT concept. In addition to the cargo boxes, several of BRP’s snowmobiles and ATVs include many parts vacuum molded by us. Metso is one of the global leaders in its sector. 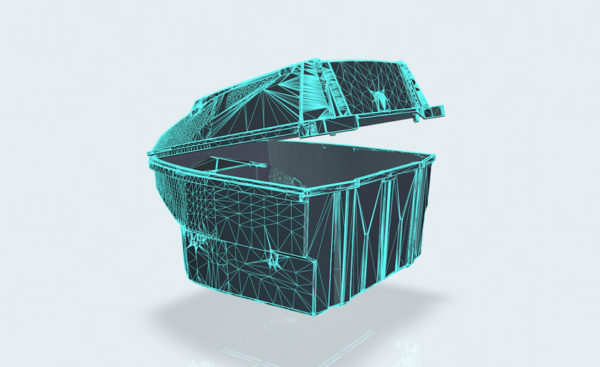 It offers equipment and services designed to be used for sustainable resource handling and flow management in themining, rock crushing, recycling and process industries. Metso has more than 12,000 employees in over 50 countries. In Tampere, Finland, Metso Minerals designs and manufactures e.g. 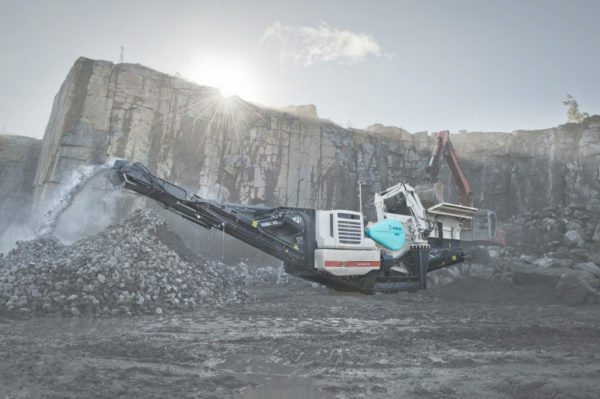 rock crushing machines that provide excellent energy and material efficiency. The equipment has to be mobile and produce as little waste, noise and dust as possible. Jaw crushers are used to pre-crush rocks and ore in harsh mining site conditions. The customer was looking to replace their traditional metal plate belt cover. 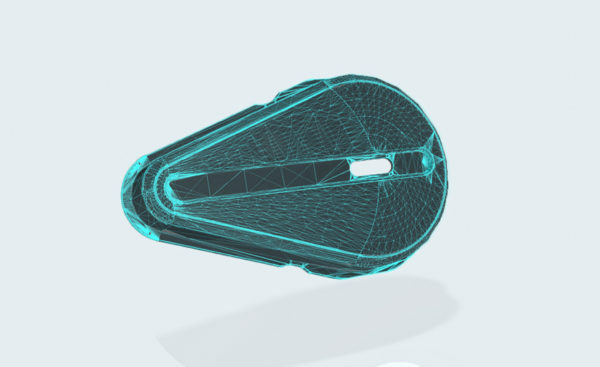 The goal was to design a belt cover that is light enough for a single maintenance technician to remove and replace it in the field. At the same time, the part had to be able to withstand impacts from the rocks, vibration from the machinery, and extreme weather varying from the hot Indian sun to the freezing temperatures of the North. The color, of course, had to be recognizable as Metso’s trademark beige. The part is almost 2.5 meters long and made from 8 mm thick sheet by vacuum molding. 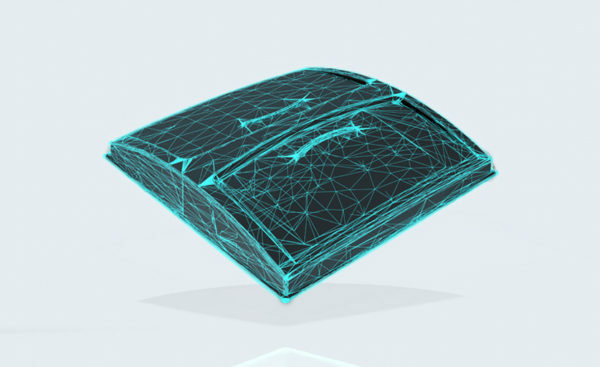 The sheets are made using one of Lokari’s three extrusion lines. Lokari produces about a dozen different covers and casings for the customer’s rock crushers and separators in Finland and the Far East. Used by millions of people every day, Molok is a waste management solution that protects the environment and saves time and money. Molok Oy represents Finnish design and production, it manufactures the systems in Nokia and employs approximately 70 people. 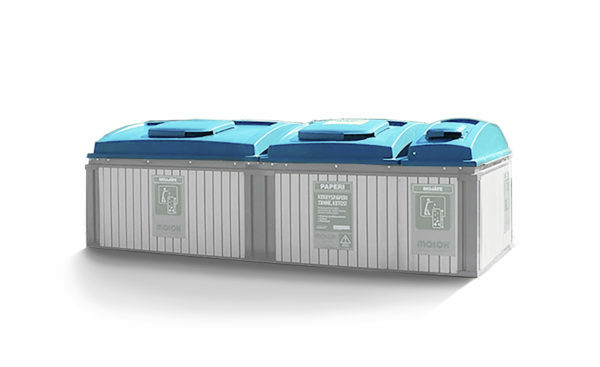 The flexible MolokDomino system consists of square-shaped modules, and it offers an efficient way to utilize space for waste collection. Since most of the product is physically located underground, the lid, manufactured by Lokari, is the most visible part of the product. Since the waste containers are emptied through the top, the lid must be easy to remove and light to handle. During use, it must fit well and tightly in order to prevent odor issues and keep pests at bay. Since they will be installed in public spaces, the aesthetic aspect of these waste collection containers was also a key point during the design process. As the vacuum molded lids will be used in dozens of countries, a stabilizer that provides UV protection has been added to the raw material during the production process. K-Auto, a member of the K Group, specializes in importing, retailing and providing after-sales services for vehicles manufactured by the Volkswagen Group. K-Auto is a market leader in Finland, and it offers versatile after-sales and maintenance services for the Volkswagen commercial vehicle model range. For an entrepreneur, a commercial vehicle, more commonly known as a van, is both a tool and a business card. In addition to being practical, it needs to give a positive impression of the business. Lokari offers a whole range of vehicle products that a vehicle import company can use to meet the varying needs of commercial vehicle buyer. 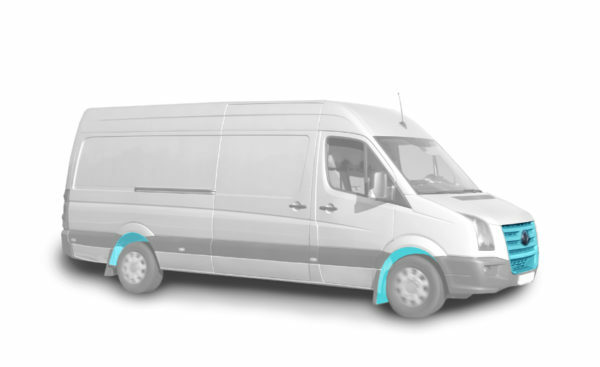 We have 40 years of experience in manufacturing interior mudguards and wheel arch liners.